Things are not okay in Katie Couric’s queen-dom, at least if you believe published reports. According to The New York Daily News, Couric isn&apos;t thrilled about her daytime talk show&apos;s shift towards a more “gossip-centric” format once the second season begins. Katie comes from a world of TV journalists that think appealing to the lowest common denominator — celebrity — is cheap. 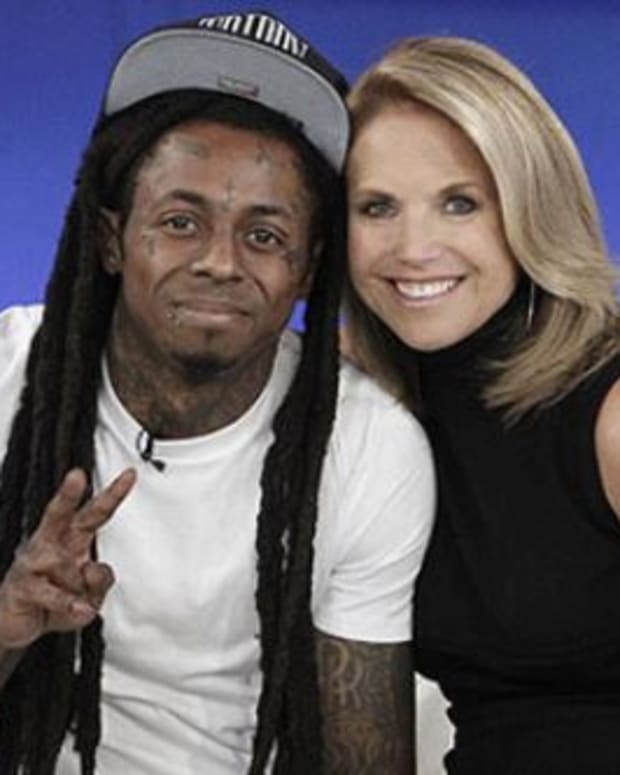 Katie Couric Talk Show Deal to Be Announced Monday?